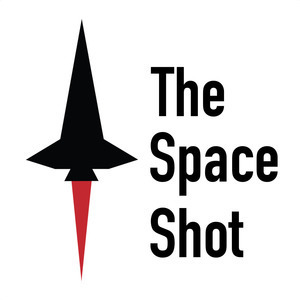 We found 3 episodes of The Space Shot with the tag “spacex news”. Thanks to everyone that's subscribed to the podcast. If you could do me a favor and leave a review for the podcast, I'd appreciate it! Happy Friday! It's crazy to think we just entered September! The coming month is going to be awesome; I've got some news I will be able to share with all of you here soon!